Diverticulitis Can Keep You Home from Work | Markhoff & Mittman, P.C. While many older individuals suffer from bouts of diverticulitis, the condition can affect anyone. The symptoms of this condition can cause a lot of discomfort and pain and if left untreated can lead to tears in the large intestine. This can cause serious medical complications that will cause you to miss work, potentially for an extended period of time. Since diet appears to be the main factor in the development of diverticulitis, workers should be diligent about eating a healthier diet, especially when on the job. Snacking and rushed lunches could be partially to blame for your intestinal condition. Packing healthy lunches is not only good for your overall health, avoiding fast food filled with fat and calories can help you avoid other medical conditions that can affect your ability to work. Diverticulitis is typically treated successfully with time and a proper diet but medical intervention may be required especially if infection is involved. Rest will be necessary for a few days until your digestive system can get back on track and the infection in under control. You may need to miss work for a few days to rest and deal with the abdominal discomfort. 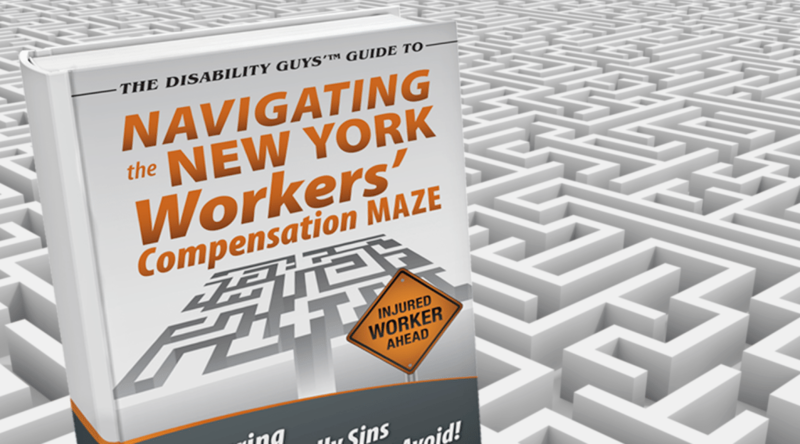 Missing work can put your job in jeopardy without a medical excuse. It is advisable to receive a proper diagnosis for your condition and discuss your ability to work with your doctor. If you have concerns about an on the job injury, contact our office for more information. Call us toll free at 888-799-3918 or use our online contact form.